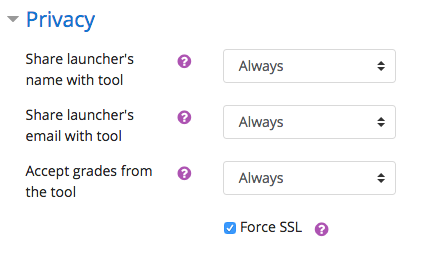 Does Sutori store any personal information from our LMS users that may be captured by an integration? After completing these ten steps, your instructors will be able to use Sutori within Moodle. 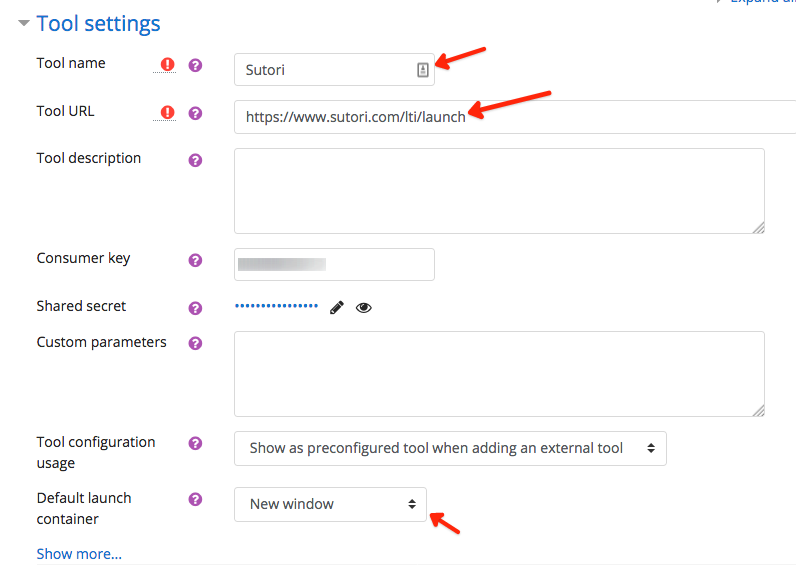 For tool configuration usage, select "Show as preconfigured tool when adding an external tool"
If you&apos;re an Instructor wanting to set up Sutori within Moodle, please follow this link.